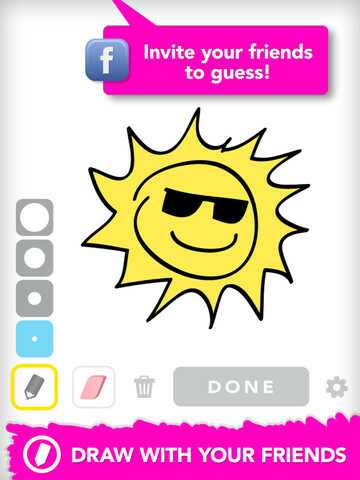 OMGPOP’s Draw Something now has a cult following, seeing more than 30 million registrations in less than two months. With millions of players, some have become frustrated with the repetition of words, constant crashes and other minor bugs, and while they haven’t stopped many from playing, an update has long been on the cards. 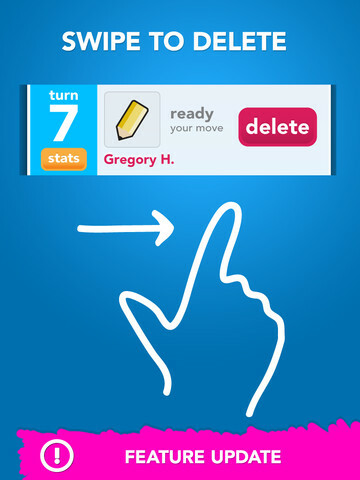 Today that wish has been granted after OMGPOP pushed an update for the Draw Something iOS app, which delivers crash and bug fixes, improved loading times and performance, added Facebook improvements and most importantly, new words. The app has also been given a facelift so it can take advantage of the new iPad’s Retina display, rocking new 2x graphics for some of the 3 million people that bought the new Apple tablet and also love to test their drawing skills against their friends.